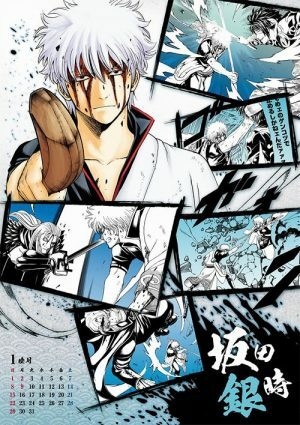 Gintama (Also, Gin Tama) is the story of the Yorozuya; the people who will do literally anything for money! It’s set in an alternate reality, where an alien race called the Amanto has practically taken over feudal Japan. Central to the story is Gintoki Sakata, a samurai who has turned to doing odd jobs after carrying swords was banned by the Amanto. Together he, Shinpachi and Kagura make up the Yorozuya, and the series follows their adventures and mishaps. Gintama is a shounen anime, featuring a crazy mix of historical and sci-fi elements. 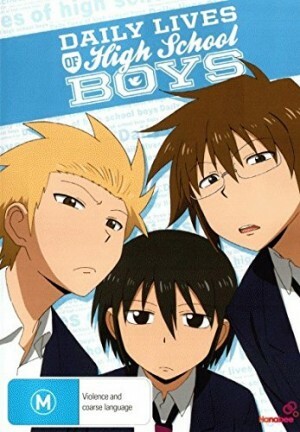 The three main characters have great chemistry, and set up the series’ successful blend of action and comedy. 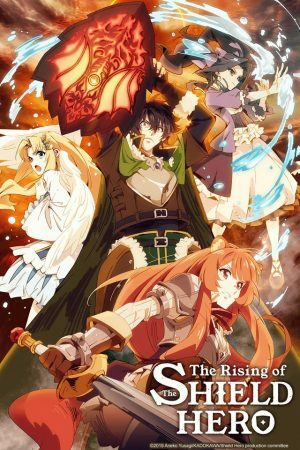 It’s a pretty unique anime, but below are some recommendations if you’re after something like it! Yukitaka Tsutsui is the future baseball star of Kisaragi High School. After leaving Tokyo for the countryside, he moves into his new apartment to find.. 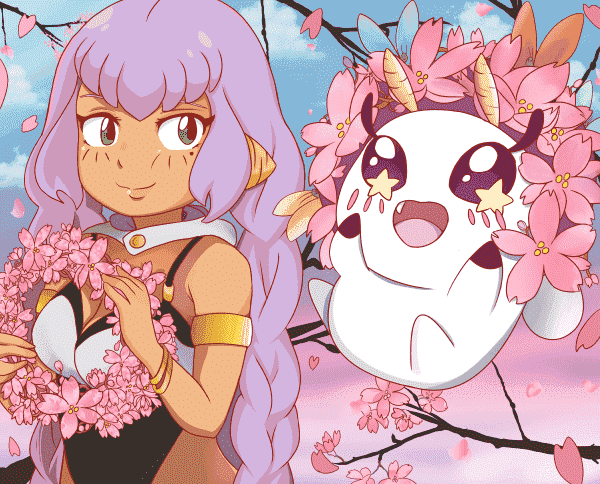 Prince Baka, an alien from the planet Dogra with an incredible IQ and a lot of missing memories. This series has similar themes to Gintama; aliens and humans coexist, but this time most humans have no idea about the aliens’ existence. 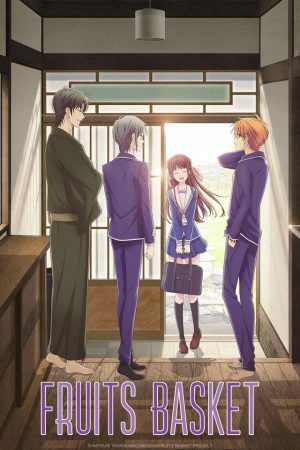 The series follows Prince and Tsutsui as they torment each other in daily life, leading to some hilarious comedy moments in a similar vein to Gintama. Enter SKET Dan, a club at Kaimei High School dedicated to improving life on campus. There’s one small problem; they spend most of their time bored in the clubroom, as they rarely have anything to do! 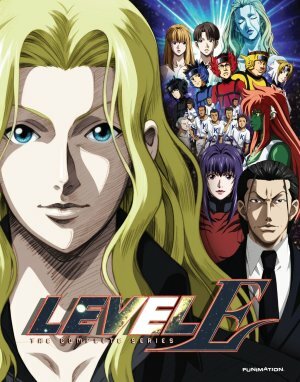 The characters in this anime are really similar to Gintama; one “glasses” character, one freakishly strong female character and one “cool” leader type character. In fact these characters have met the Gintama trio in a number of crossovers! If you’re looking for an anime with a similar theme and feel to Gintama, then SKET Dance is for you. It’s a trio who help others out, in a world with some supernatural elements, with things normally going pear-shaped. To round it all off, there’s the same shounen comedy feel as Gintama too. 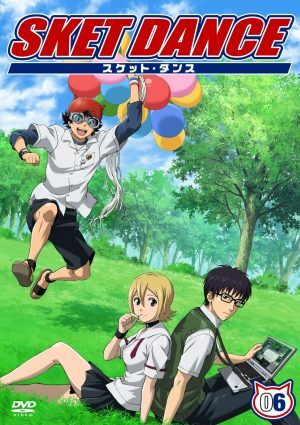 This anime does exactly what it says on the tin; each episode features hilarious snapshots of “daily life” of a high school trio, Hidenori, Tadakuni and Yoshitake. This anime differs a lot from Gintama as it doesn’t really follow a main story arc, and each episode is divided into mini-episodes. 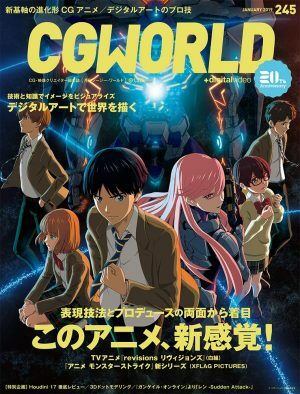 The effect of this is the main focus of the anime is the comedy. 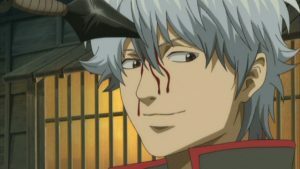 However, if you found Gintama funny then you will definitely enjoy Daily Lives. The comedy is in the same over-the-top style, with a massive amount of references to other anime. 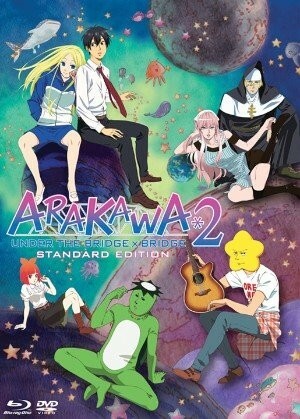 The parodies are brilliant, making use of a host of stereotyped characters and brilliant animation. Any Animes Like Gintama ? 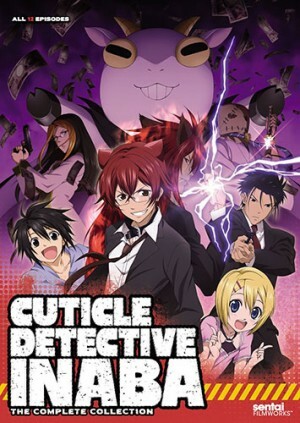 Also known as Cuticle Detective Inaba, this follows the eponymous Hiroshi Inaba, a werewolf detective who solves cases by literally eating people’s hair. 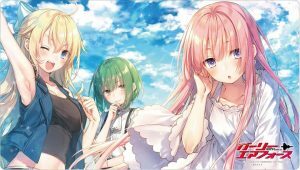 His cross-dressing secretary Yuuta and Kei, the “normal” character” join him in his cases, and together they try to bring down the crime Lord Valentino, who also happens to be a goat. This anime is similar to Gintama in a lot of ways. It features a trio who have a small business and helps others. There is also the over-the-top comedy which is present throughout the series. The setting is also similar, as humans and supernatural beings coexist. 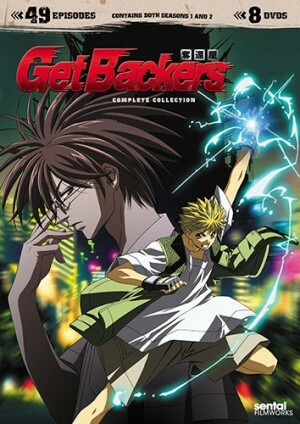 Ginji and Ban are the GetBackers (Also Get Backers). With a success rate of almost 100%, if you have anything lost or stolen, they will get it back! Armed with superpowers, the series follows their adventures in a world where everything is not what it seems. There are strong parallels between GetBackers and Gintama. The series have a similar premise; both focus on characters who try to help others, and inhabit a world with supernatural and sci-fi elements. GetBackers has very similar over-the-top comedy to Gintama, but at the same time has a much more serious story arc. Ko Ichinomiya is in the prime of his life. The heir to the Ichinomiya Corporation, he has lived his entire life without relying on anyone. 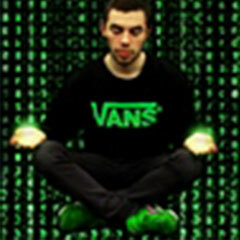 That is until a Venusian called Nino saves him from drowning, and his world is turned upside down. Forced to repay his debt, he agrees to “experience love” with Nino, and so begins his entry into the weird world under the bridge. This anime differs again from Gintama, this time sticking to a story arc for the entire 12 episodes. However it takes place in a similar kind of world, although you’re never quite sure whether the aliens and supernatural creatures are real or not. 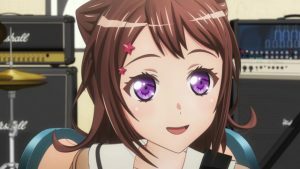 The comedy is the main element which pairs the two anime, again parodying other anime, with some hilarious comedy moments. And that’s all! 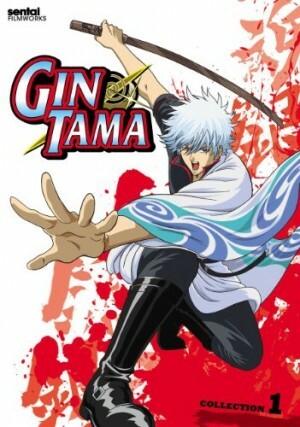 Gintama is a pretty unique anime, but the list sees some anime with similar themes, and the main uniting element, the almost-slapstick comedy style which strongly parodies other anime. [Outrageous Comedy Fall 2017] Like Gintama? Watch This!